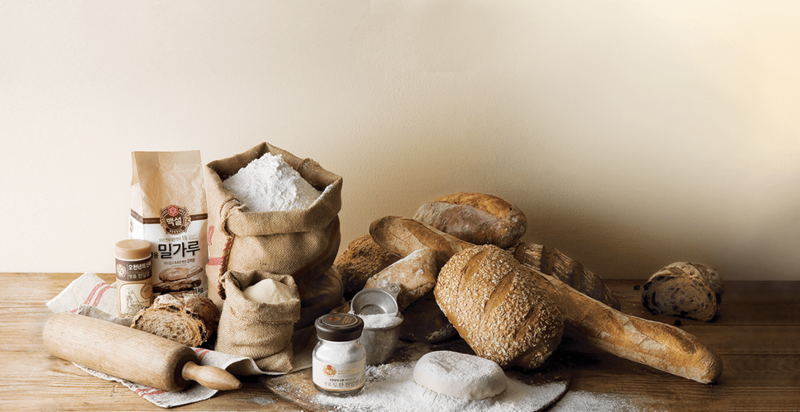 Cheiljedang’s love for food and taste began with the sugar and flours of ‘Beksulpyo’ brand and its enthusiasm now reaches food ingredients, sauces, processed foods and fresh foods. 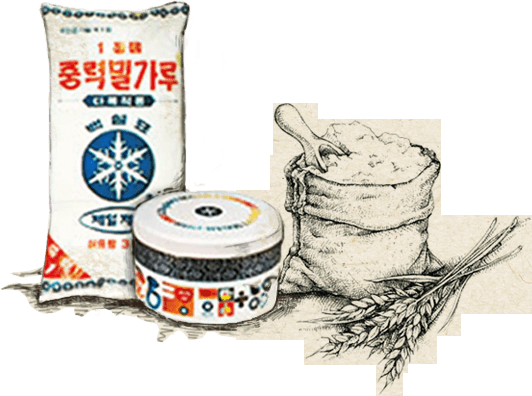 Snow white Beksul sugar, Beksul flour with 50 years of accumulated milling technology, Beksul cooking oil carefully made from quality raw materials, Beksul oligosaccharide for consumer health, and Beksul ham which has led the history of Korean meat processing history. Beksul has grown to be the biggest mega brand in Korea’s food industry over the past 50 years. 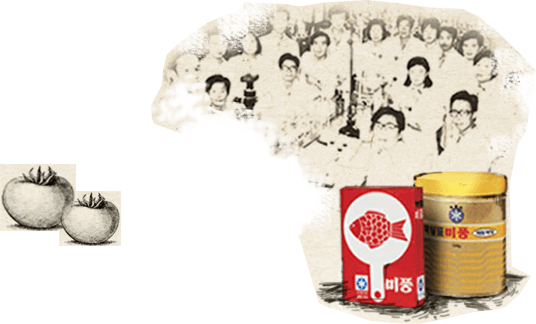 The history of Beksul is the history of Korean people’s dining tables. The relentless pace of history marches into tomorrow and tomorrow and tomorrow. 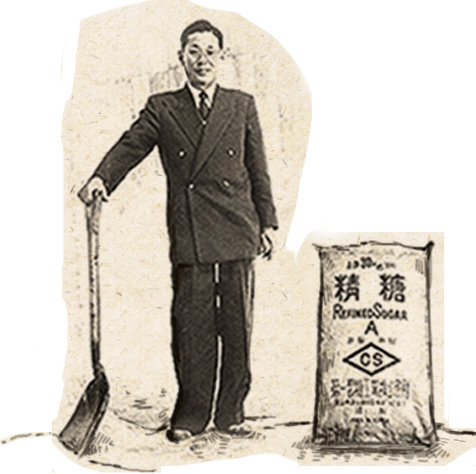 Beksul will never rest on today’s success – it will always transcend history by pursuing new food culture. 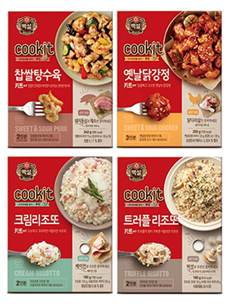 The fun of cooking and the happy moments with family are laid up like snowflakes. Tastes are laid up. 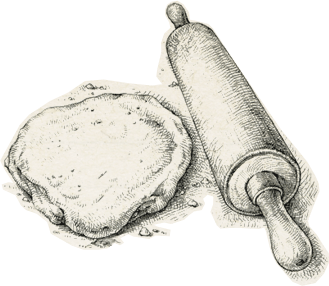 Beksul does not hide in its history, but creates new food culture rooted in authenticity. 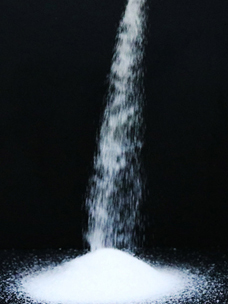 Beksul hopes to be the reliable brand with the best taste and new approaches that touch our customers. 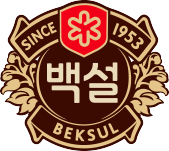 Beksul is the taste that accompanies Korean dining. Hands-on product of the month! 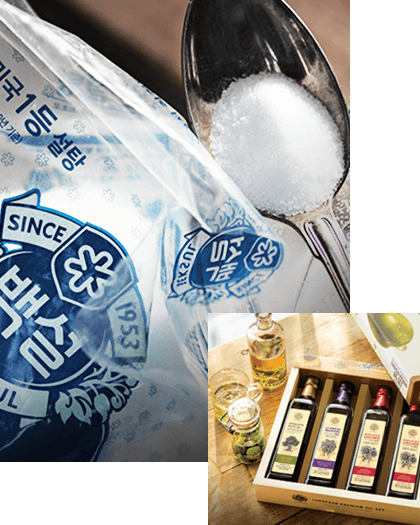 Experience the diverse products of Beksul.